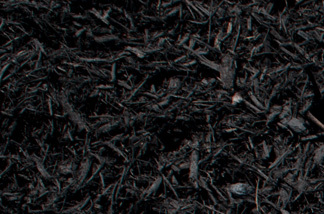 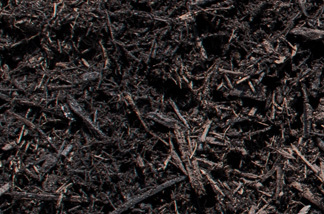 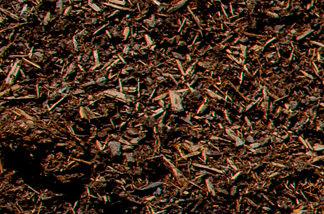 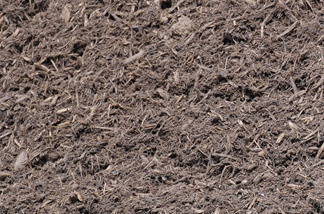 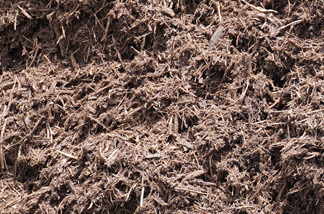 Composted Mulch is one of our darkest and most aged mulch products. 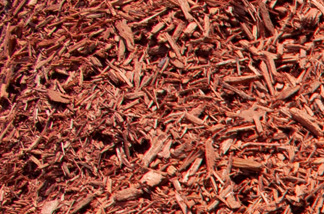 We use no colorant, ash, or dye in the process. 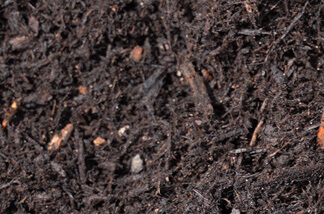 The composted mulch is also known as a living mulch because we actually put finished compost back into the blend. 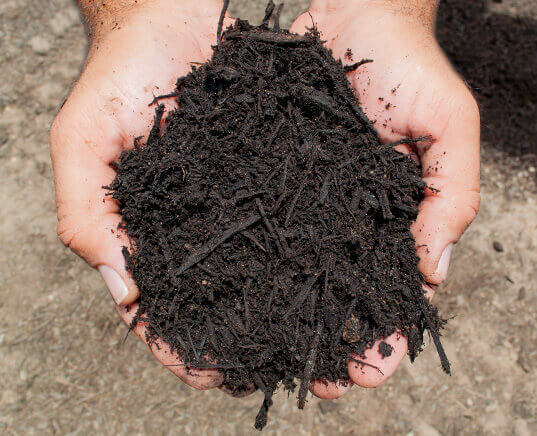 This product is usually around a 60/40 blend of composted overs and finished compost, although we can customize this blend to meet their specific needs. 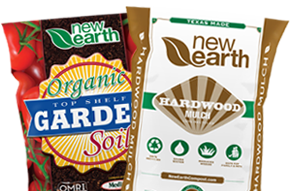 Works great to add some organic matter, beneficial microbes, and nutrients back into a bed all while mulching at the same time.